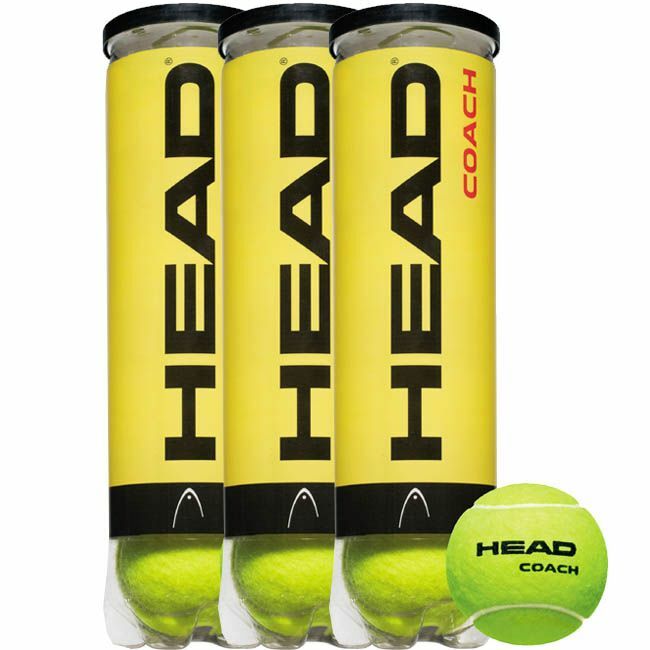 The Head Coach Tennis Balls - A high quality trainer ball. These pressurised tennis balls are suitable for all court surfaces. 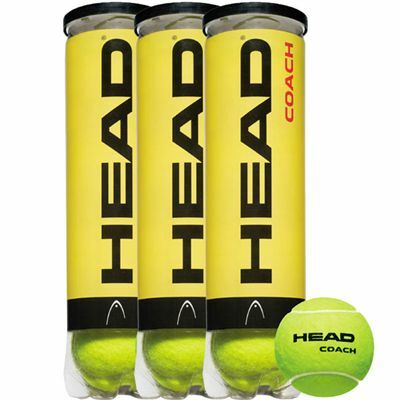 for submitting product review about Head Coach Tennis Balls - 1 dozen.